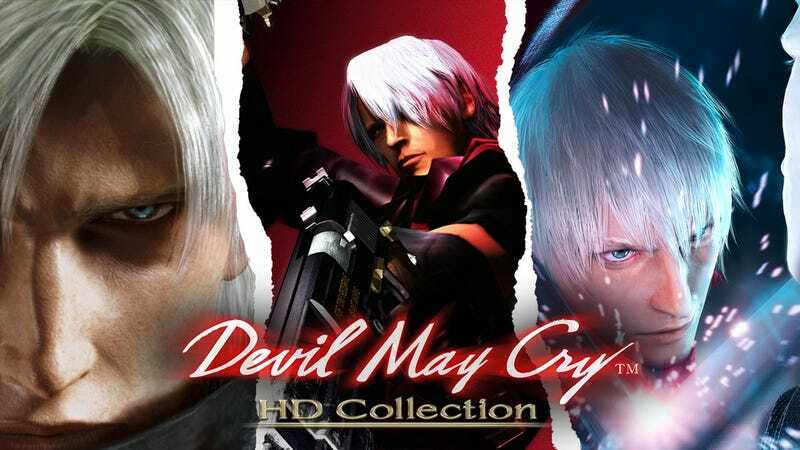 The Devil May Cry HD Collection is coming to Playstation 4, Xbox One, and PC on March 13th, 2018. The Devil May Cry HD Collection is coming to Playstation 4, Xbox One, and PC on March 13th, 2018. It contains Devil May Cry, the oft-misunderstood Devil May Cry 2, and Devil May Cry 3: Special Edition aka The Best Thing Ever. Better start practicing your moves so you can rock, baby!